For more details, see the NASA Media Guidelines webpage. 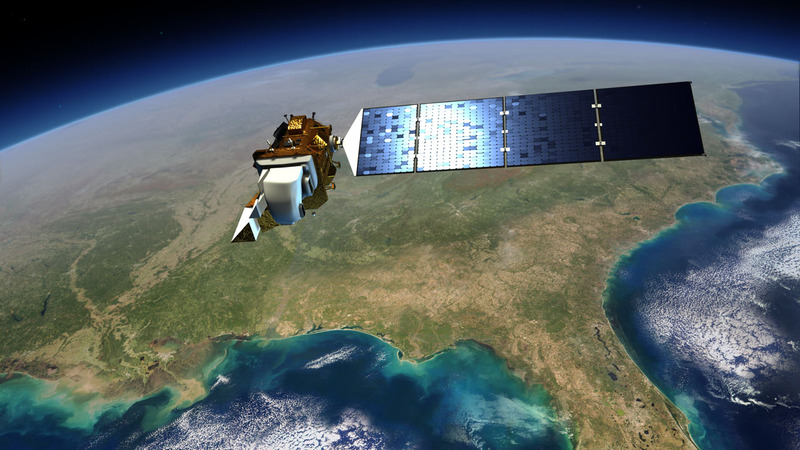 An artist’s rendition of Landsat 8 (LDCM). Additional drawings, animations and photos are available from the Scientific Visualization Studio. 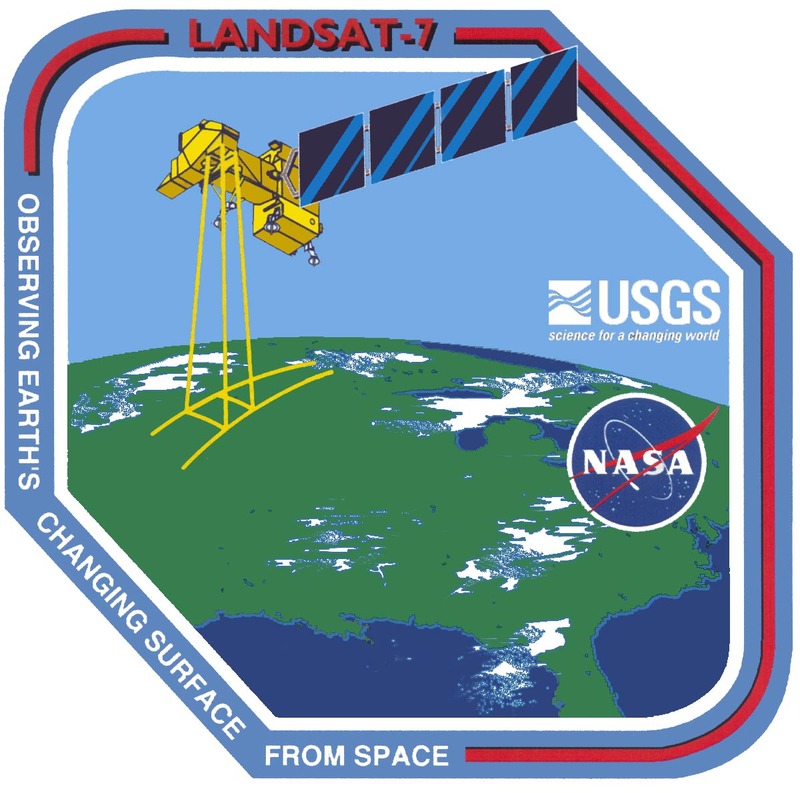 The Landsat 7 mission patch featured an drawing of the Landsat 7 satellite collecting data over the U.S. as well as the USGS and NASA logos. The Landsat 7 mission patch. 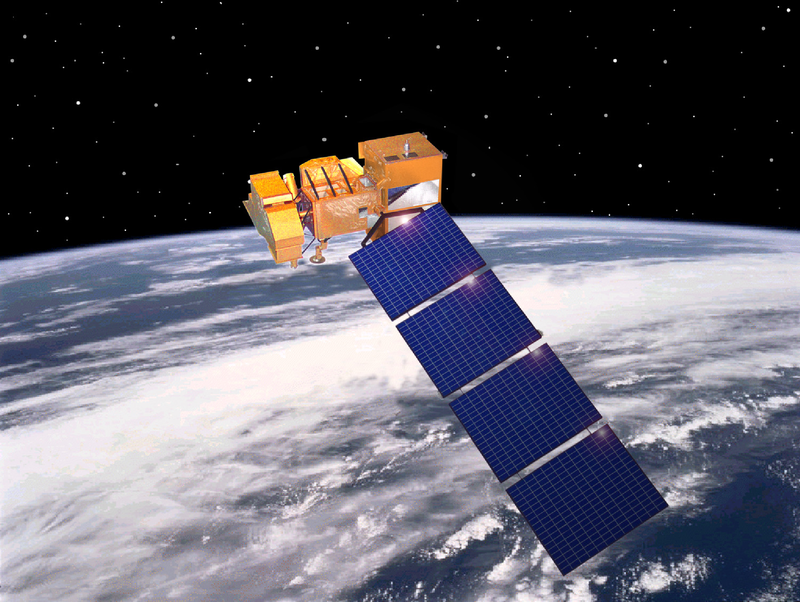 Artist’s rendering of Landsat 7 #1. 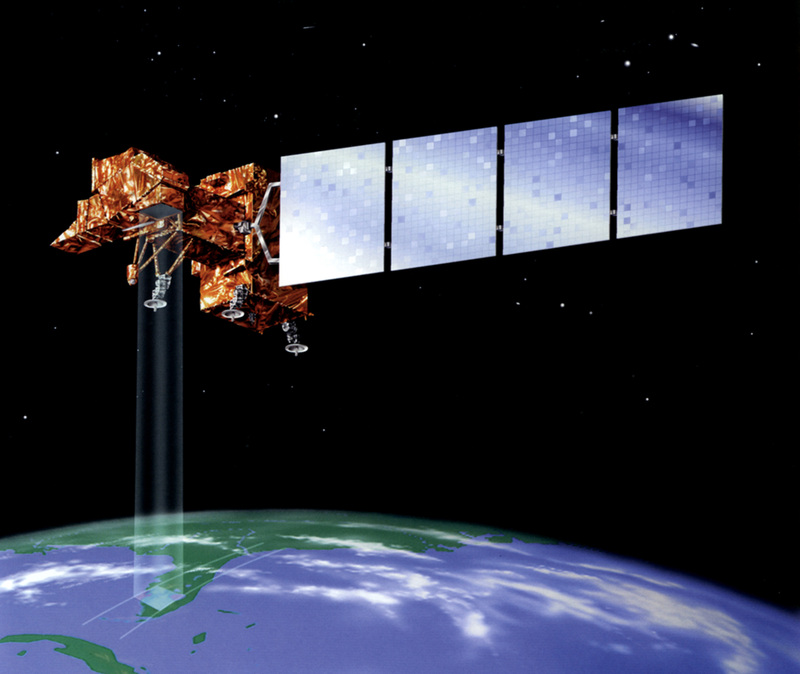 Artist’s rendering of Landsat 7 #2.